"Ukraine: the New Cold War?" The Oxford University Ukrainian Society will be hosting His Excellency Simon Smith, Ambassador of the UK to Ukraine, in association with the Oxford International Relations Society. The Ambassador will deliver a talk, entitled ‘Ukraine: The New Cold War?’ The talk will be followed by a formal question and answer session, and then a drinks reception with Ambassador Smith himself. Simon Smith has been British Ambassador to Ukraine in Kyiv since September 2012. He joined the UK Foreign and Commonwealth Office in 1986. He was posted in Moscow as Counsellor (Economic/Commercial), responsible for the promotion of trade and investment, from 1998 to 2002. From 2007 until August 2012, he was the British Ambassador to Austria, and the UK’s Permanent Representative to the United Nations and other international organisations in Vienna, and Governor on the Board of the International Atomic Energy Agency. He speaks English, German, Russian, French and Japanese, and he is keenly studying Ukrainian. 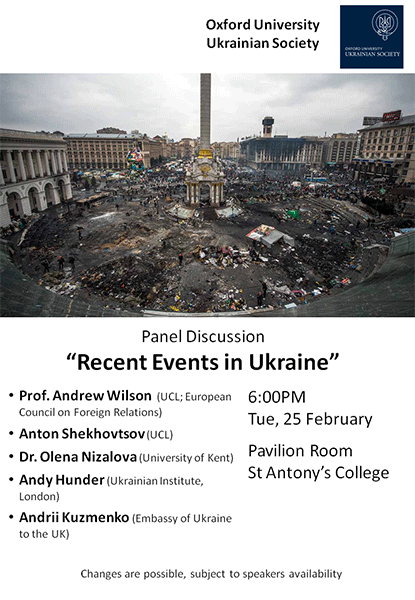 The event is open to paid members of the Ukrainian Society (and paid members of the Oxford International Relations Society). Please bring along your membership card in order to be admitted. Please contact the Secretary, Olga Tkachenko (olga.tkachenko at sjc.ox.ac.uk), well in advance of the event if you have any problems in presenting your membership card. You will also be able to purchase membership for either society on the door. Please join us for an informal gathering on Friday, 16 of May. It will be our first social event of Trinity term, a good opportunity to catch up with old friends and meet new ones! After a cold and rainy week, why not come and enjoy a cosy pint in great company? This Friday, Ukrainian and Russian societies are going for a drink together. 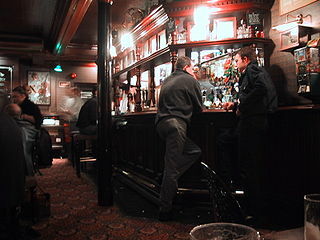 We are planning to meet by the fountain near the Mathematical Institute in Woodstock Road and go to the pub together. You are welcome whether or not you speak either language. Politics are banned from discussion at the event. As is customary, we are hosting a barbeque to wind down for the year. 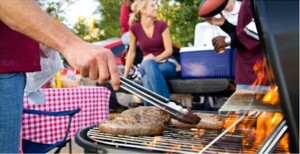 Do join us to enjoy good weather, good food and good company. We may carry on the merriment on the river by going punting later in the evening if the weather permits. Please join us for an informal gathering next Monday evening. It will be our first social event of Hilary term, a good opportunity to catch up with old friends and meet new ones! This event is free and open to all. 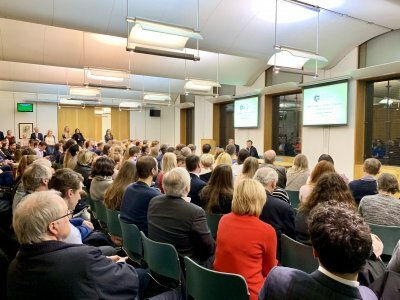 The OUUS hosted a panel discussion on the recent events in Ukraine on Tuesday 25 February, with contributions from prominent scholars of modern Eastern European affairs. Dr Andrew Wilson - Senior Policy Fellow at the European Council on Foreign Relations. Previously he was a Reader in Ukrainian Studies at the School of Slavonic and East European Studies, University College London. He is also an Honorary Fellow of the Royal Institute of International Affairs. He has published widely on the politics and culture of the European neighbourhood, particularly on Russia, Ukraine and Belarus, and on the comparative politics of democratisation in the post-Soviet states. Anton Shekhovtsov - Anton is a PhD student at the UCL School of Slavonic and East European Studies and European Fellow of the Radicalism and New Media Research Group. He is also the editor of the "Explorations of the Far Right" book series at ibidem-Verlag. Dr Olena Nizalova – Research Fellow in Health Economics at the University of Kent, and Associate Professor of Economics at the Kyiv School of Economics. Andy Hunder – Director of the Ukrainian Institute, London, and an expert in Public Affairs, Communications and Government Relations in Ukraine. Andy has been a key figure in organising the protests in London in support of the Maidan protesters. 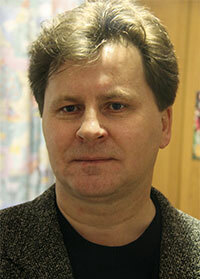 Mr Andrii Kuzmenko − Minister-Counsellor, Deputy Head of Mission of Ukraine in the UK. The panel discussion was chaired by Dr Uilleam Blacker, St Antony's College. The event was attended by over 70 persons. 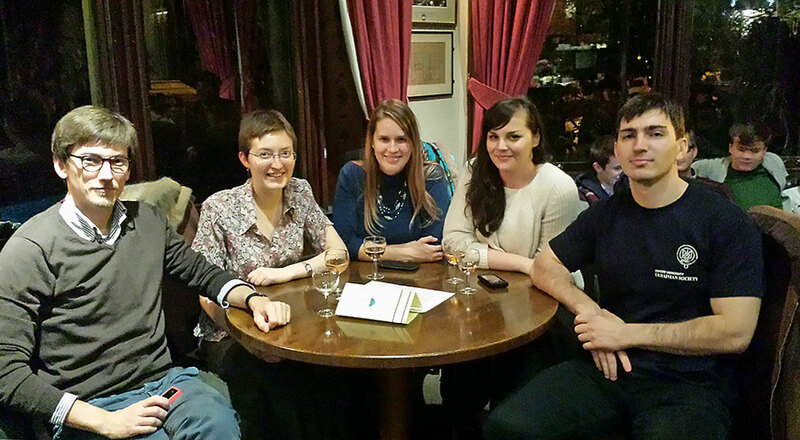 Key points were live-tweeted on the OUUS Twitter account: @UkrainianOxford. The second-biggest event of the year, the International Festival (colloquially known as the "Food Fair") will bring together authentic food, performances, and exhibitions from all over the world. No tickets required - just bring yourself (and maybe a little curiosity) down to the Oxford Town Hall. 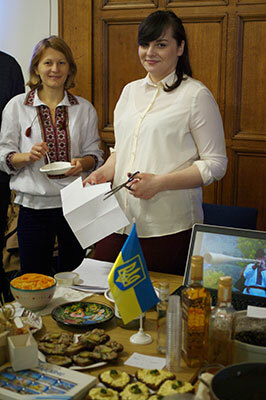 Whether you wish to meet other international students, tickle your palate with a vast array of foods, pick up a small souvenir from halfway across the world from the comfort of the next-door Oxford Town Hall or simply talk to cultural associations, the International Festival is the best place to do it. Our Society will bring the best of Ukrainian cuisine, including the famous borsch! Georgian, Ukrainian and Armenian societies will co-organize a panel discussion on “Europe, Russia and the Contested Neighbourhood”. The discussion will cover the political and economic choices of Georgia, Armenia and Ukraine and their relations with Russia and the EU. Prof. Neil MacFarlane – Professor of International Relations at the Department of Politics and International Relations. Fellow, St. Anne’s College, University of Oxford. Prof. Roy Allison – Lecturer of International Relations of Russia, Eastern Europe and Eurasia at the Department for Russian and East European Studies, St. Antony’s College, University of Oxford. Prof. Kalypso Nicolaidis – Professor of International Relations at the Department of Politics and International Relations. Director of the Centre for International Studies, Faculty Fellow, St. Antony’s College, University of Oxford. Join Ukrainian poet Ihor Pavlyuk at St Antony’s College on 6 March for an evening of poetry and paganism and find out what Nobel Laureate's read in their spare time. Ihor Pavlyuk, one of Ukraine's best contemporary poets, invites us to roam the forests of Ukraine with him while swigging vodka from a hip flask and watching pagan gods flicker among the birches. These poems combine beautifully wrought metaphors, transforming a shooting star into ‘candlelight glimpsed through water’ with an ancient landscape inhabited by pagan gods. Pavlyuk abandoned his studies at the St. Petersburg Military University to pursue a career as a poet, and was jailed as a result, prior to embarking on a life of rhyme. 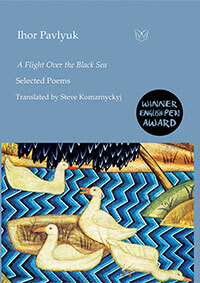 English translations of his visionary poems have appeared in Acumen, Asymptote and Envoi. Pavlyuk’s numerous poetry collections include Islands of Youth (Острови юності, 1990), Magma (Магма, 2005), Ukraine in Smoke (Україна в диму, 2009), Masculine Fortunetelling (Чоловічe ворожіння, 2013). His work has been translated into several languages including English, French, Polish, Russian and Japanese. Ihor Pavlyuk is one of Europe’s most versatile poets — quite literally: he recently delivered an entire reading while standing on his head. These poems contain moments delicate as a snowflake: ‘The fragrance of crushed mint at dusk,/ The leaves yearning to fall/Before the snow comes’. The sweet yearning of this poetry will remain with you long after you have turned the final page. Ihor will read his own work in Ukrainian and Steve Komarnyckyj of Kalyna Language Press will recite his translations of Ihor's work. 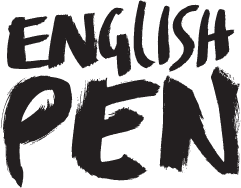 There will also be several other guests including rising stars from Waterloo Press one of England's best radical poetry presses including prize winning poet and Sci-Fi author Naomi Foyle. The end of term approached fast. If you would like to have a break from assignments and just relax with your friends, do come to our small get-together. Let's watch the game together! Come and join us at the University Club on Tuesday. Alexander Pivovarsky (European Bank of Reconstruction and Development) will talk about the puzzle of Ukraine’s economic performance over the past decade and ideas on how to move economic reforms forward. He will discuss potential factors explaining the lack of progress after the Orange revolution, related to the country’s history, industrial structure, political leadership, external environment and culture. Dr. Pivovarsky will also discuss ideas on what can be done to stimulate reforms. The event will be followed by a formal dinner at St John’s College (members only). You can join the Society on the day of the event to be eligible, but your place at the dinner must be reserved in advance. Alexander Pivovarsky is a Senior Adviser in the Office of the President at the European Bank for Reconstruction and Development, where he works on institutional strategy issues and serves as a Secretary of the Bank’s Executive Committee. 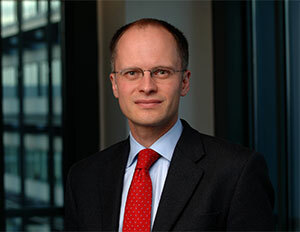 Until recently, he led Bank’s economic assessment and strategy for countries of the Eastern Europe and Caucasus region. In 2008-9, he worked on the region-wide joint IFI initiative to help stabilize European banking groups operating in the emerging European countries. He is a member of the World Economic Forum’s Global Agenda Council for Ukraine and represents the EBRD in the economic pillar of the EU’s Eastern Partnership policy initiative. In 2001-8, he worked at the International Monetary Fund as macroeconomist for various countries in Eastern Europe, Latin America, Africa and Central Asia. In 1996-2001, as a Development Associate at Harvard University he assisted the Ukrainian authorities to implement first generation of market reforms. His recent research focused on financial development, de-dollarization policies, and impact of the Vienna initiative during the financial crisis. He holds PhD in Public Policy from Harvard University. OUUS, in association with the Embassy of Ukraine to the UK and Ann Gallery, is delighted to invite you to the inaugural social event of the year. We will present works of Ukrainian artists Yuriy Sanin (Kyiv) and Anatoliy Martynyuk (Lviv) in an informal setting with plenty of food and wine. This will be a perfect opportunity to meet with your friends and anyone interested in Ukraine. 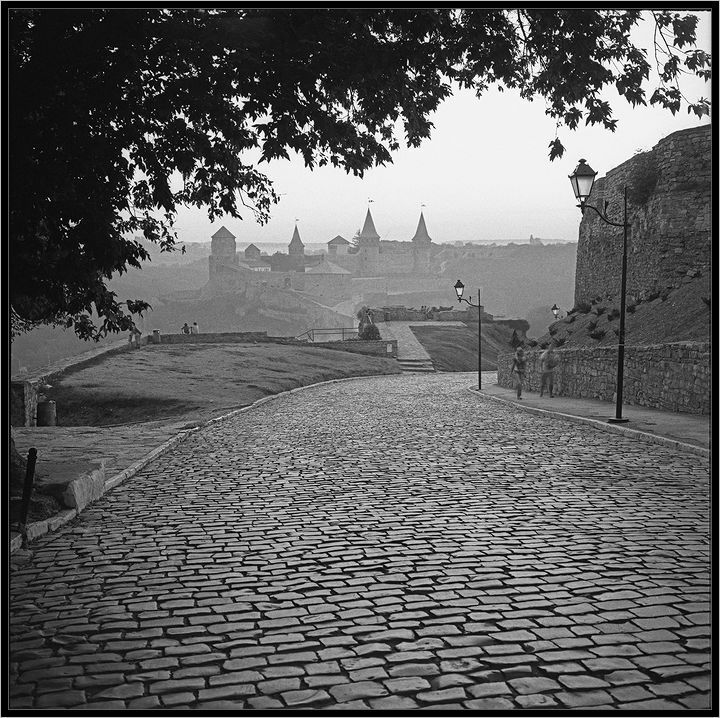 Special guest: Yuriy Sanin (Royal Photographic Society). An official address from the Ambassador of Ukraine to the UK has been read out. OUUS invites you to our first academic event of the year: a lecture by Svitlana Khutka (National University of "Kyiv-Mohyla Academy", Ukraine). The talk will focus on whether national pride and subjective well-being contribute to the protest readiness in post-socialist countries. The event will be followed by a questions and answers session. Dr. Svitlana Khutka is Associate Professor of Department of Sociology at the National University of “Kyiv-Mohyla Academy” (Ukraine); and the Associate Researcher at the Laboratory for Comparative Social Studies (Higher School of Economics, Russia). Former Carnegie Fellow at the University of Washington (Seattle) and Visiting Carnegie Scholar at the University of California (Berkeley). Dr. Khutka’s research expertise covers comparative study of subjective well-being and happiness, values, civic political engagement and inequality in transition countries; national identity (re)construction in Ukraine before and after USSR collapse. 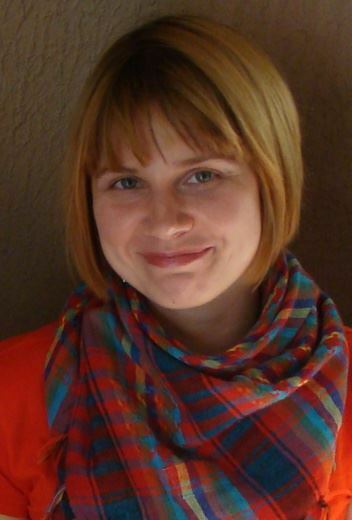 For her study of post-socialist transformations in Ukraine, she was recognised in 2010 as “The Best Young Sociologist of Ukraine” and awarded the Natalia Panina Great Silver Medal “For professionalism, honour and dignity in professional and public activities” – one of the finest and most prestigious prizes in social science of Ukraine. This is the University biggest event in autumn. Come and have look around for hundreds of student societies and organizations. OUUS will present itself as well. You will find out about our activities and planned events for Michaelmas as well as be able to talk to the Society commitee members. After the rush of the first days, we would like to slow down for a moment and invite you for a very-very unofficial conversational brunch. Whether you are new to Oxford or an older student, come for a relaxed talk with fellow Ukrainians.